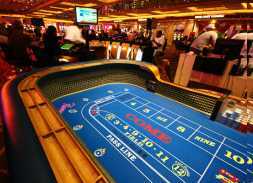 Baccarat is a comparing card game played between two hands, the "player" and the "banker." 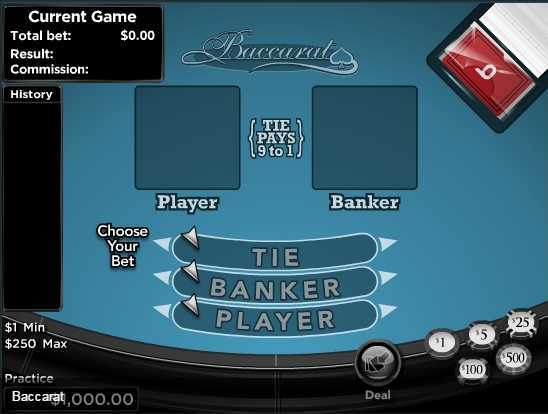 Each baccarat coup has three possible outcomes: "player" (player has the higher score), "banker," and "tie. 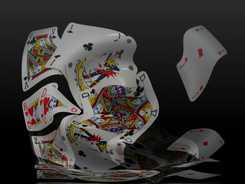 "In Baccarat, cards 2–9 are worth face value, 10s and J, Q K are worth zero, and Aces are worth 1 point. Hands are valued according to the rightmost digit of the sum of their constituent cards: for example, a hand consisting of 2 and 3 is worth 5, but a hand consisting of 6 and 7 is worth 3 (the rightmost digit of the total, 13). The highest possible hand value is 9. 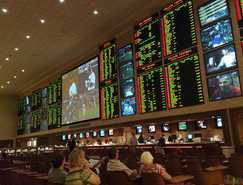 In the game, a "Baccarat" refers to anything with a value of zero; in a hand of K, 4 and 6, the King is a "baccarat," and the hand value is also "baccarat."